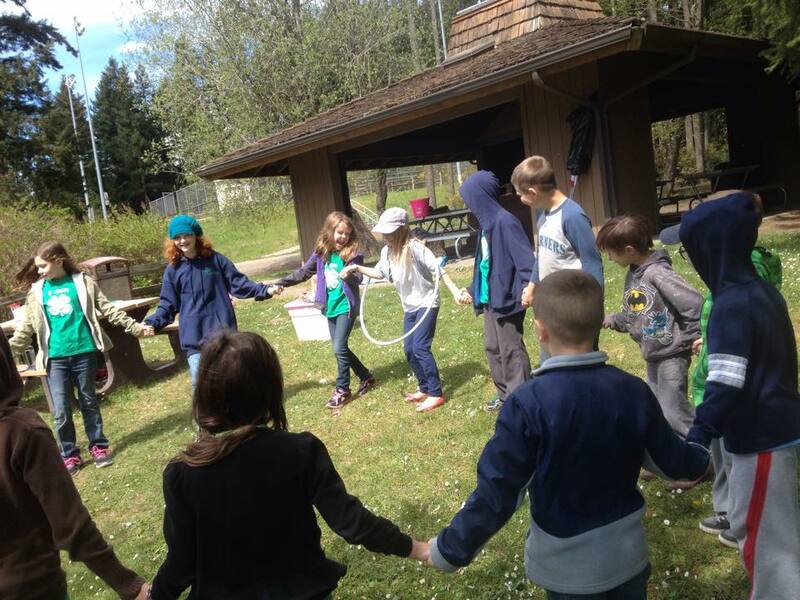 Kitsap County 4-H partners with the military branches in Kitsap County to implement 4-H youth development programming on their installations. The Kitsap County 4-H military partnership programs provide opportunities for military youth aged 5-19 to engage in 4-H through their community. For more information on 4-H Military programs, please contact 360-337-7157 x6268 or kitsap.4hmilitary@wsu.edu.